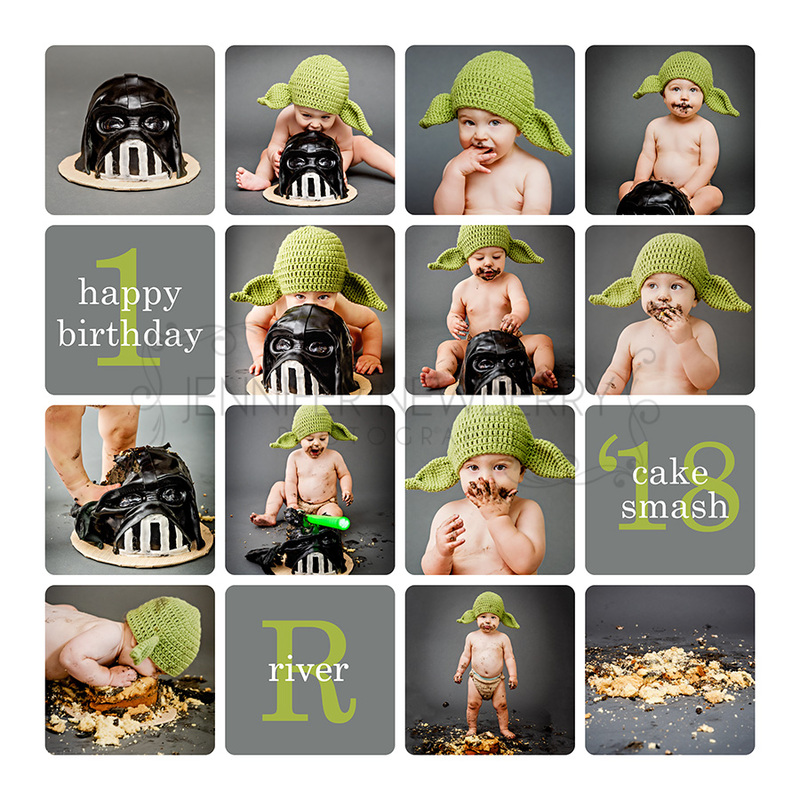 Star Wars Cake Smash, starring River! 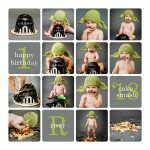 Earlier, I posted a sneak peek blog post for River’s Star Wars cake smash (which I don’t normally do!) because his photos were SO cute. Well today’s the day where you get to see a few more! 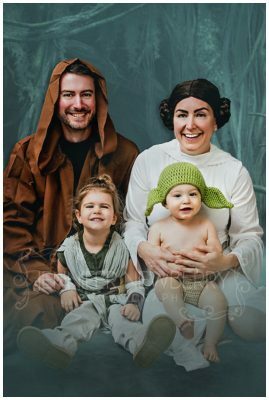 It was SO hard to choose which photos to put in River’s Star Wars cake smash storyboard! I had it narrowed down to about 50, and that’s when it got tough. Comment below and tell me what you think! Here are a few extra photos that didn’t make it into the storyboard, but I still love! Looking for a Newmarket cake smash photographer? 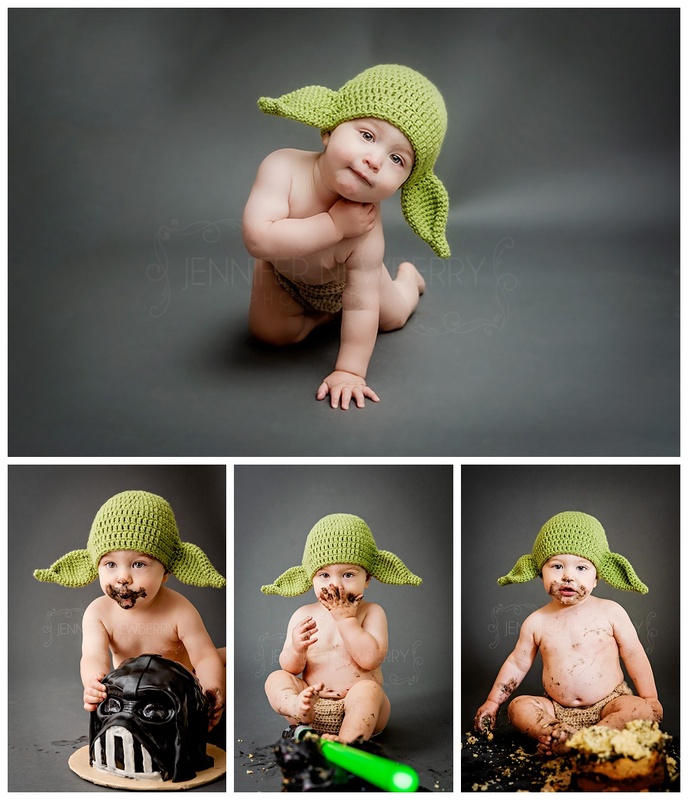 Get in touch to have me, Jennifer Newberry Photography, capture your baby’s cake smashing memories, anywhere in the Newmarket or York Region area!